Learning to use your new embroidery machine to its fullest capabilities will enable you to enjoy your machine for many years to come! 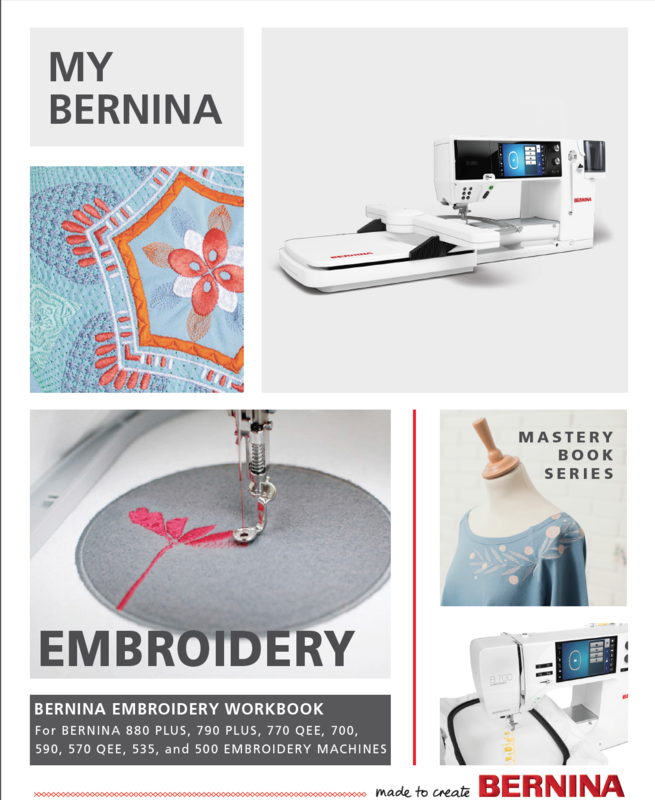 This class contains a series of exercises intended to familiarize you with the features of your new BERNINA embroidery machine. In addition, you will learn about needles, threads, stabilizers, embroidery hoops and accessories, all of which will increase your knowledge of sewing and assist you in achieving success in all of your embroidery endeavors! This class is FREE to BERNINA members of The Modern Sewist (members have either purchased a BERNINA through us or have become adopted by us).